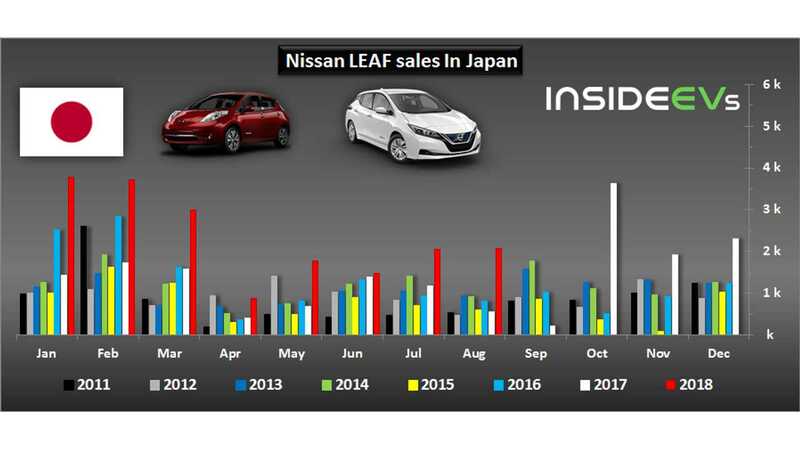 Nissan LEAF in Japan still sells in solid volume. The second-generation Nissan LEAF noted 2,065 sales in August, which made it the #31 best-selling model overall for the month. The annual growth of sales is high at 234%. 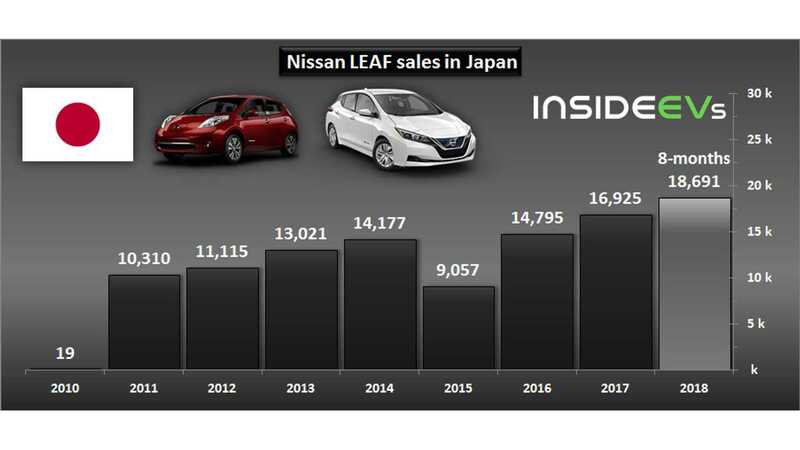 Through the first eight months of the year, Nissan sold in Japan 18,691 LEAFs (more than in 12 months of any previous year), which is 111% more than a year ago. 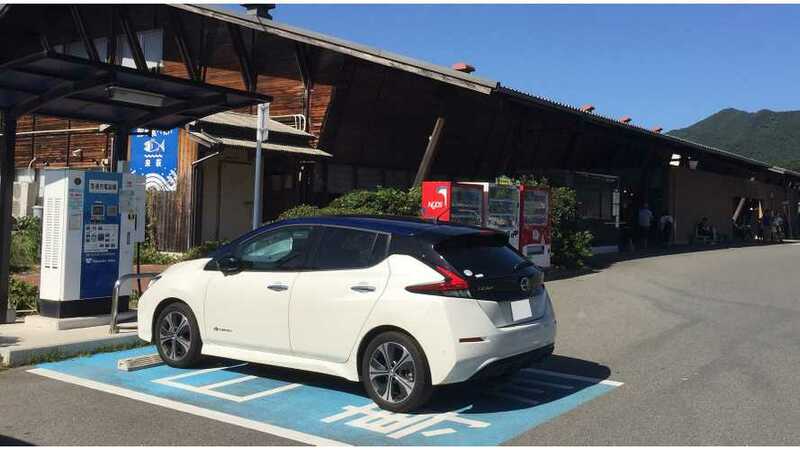 The best selling EV in Japan reached cumulative sales of 108,110.